We have been conducting tests since 1984. We have a full service major emission laboratory committed to developing products and increasing services to accommodate customers needs. 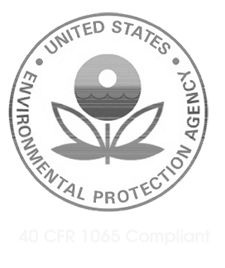 California Environmental Engineering continually strives to keep in front of new emission regulations nationally and statewide. As a major EPA-recognized and CARB-Certified mobile source emissions laboratory, we are continually upgrading our testing facilities and equipment .